The first three mansions are considered to be active prayer and asceticism. The first mansions begin with a soul’s state of grace, but the souls are surrounded by sin and only starting to seek God’s grace through humility in order to achieve perfection. The second mansions are also called the Mansions of the Practice of Prayer because the soul seeks to advance through the castle by daily thoughts of God, humble recognition of God’s work in the soul and ultimately daily prayer. The third mansions are the Mansions of Exemplary Life characterized through divine grace a love for God that is so great that the soul has an aversion to both mortal and venial sin and a desire to do works of charitable service to man for the ultimate glory of God. 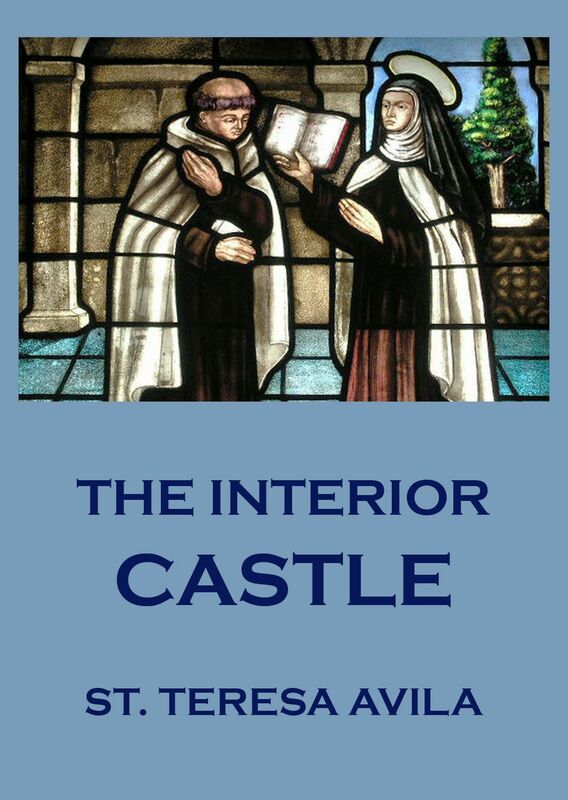 She candidly reveals this interior journey as being inseparable from her love for Christ and that the highest mansions can only be gained by being in a state of grace through the Church sacraments, fervent devotion of the soul’s will to Him, and humbly receiving a love so great it is beyond human capability or description. Through prayer and meditation the soul is placed in a quiet state to receive God’s gifts (she calls „consolations“) of contemplation, and Teresa notes that man’s efforts cannot achieve this if it is not His divine will. In fact she humbly repeats that she is never worthy of these consolations but is always immensely grateful for them. Dieser Beitrag wurde unter Prayers & Sermons, The Sacred Books (English) veröffentlicht. Setze ein Lesezeichen auf den Permalink.